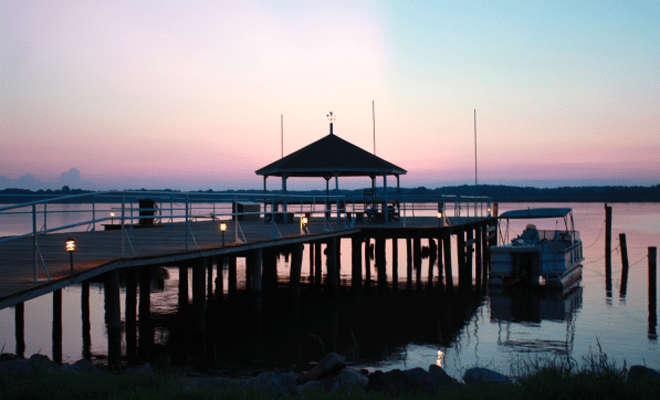 Camp Pecometh, located in Centreville MD next to the Chester River, is a faith-based camp that offers a wide variety of programs and activities for your camper this summer. Whether it’s a week of classic camp or one of our specialty camps, there’s something this summer for everyone. We offer fun, faith, and friendship, and have been doing so consistently since 1946. Get ready to Power Up this summer at Pecometh! Plus, we also offer ways to help make camp affordable. Call us today at 410-556-6900 or visit us online at pecometh.org. Next Story → Camp Pecometh – A Great Meeting And Retreat Location!